Sellers are motivated!!! Bring your offer. 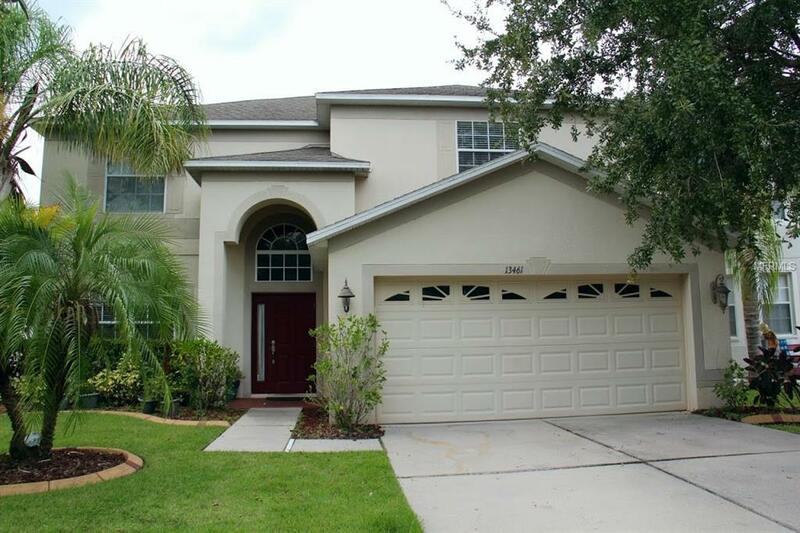 Immaculate 6 bedroom, 3 bathroom home is move in ready! This one has it all! 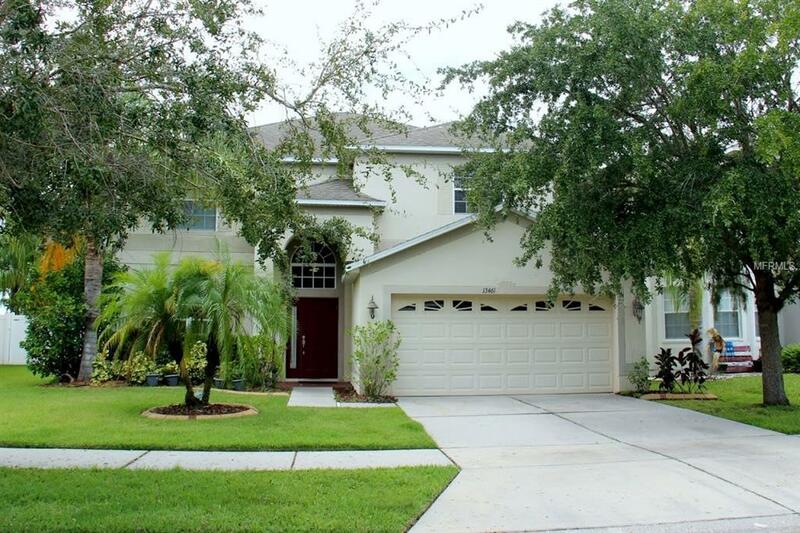 From the moment you pull into the driveway, you will appreciate the mature landscaping, and PAVED entryway. Open your front door and you will fall in love!!!. Downstairs you will enjoy entertaining in your open concept floor plan, which flows from the dining room, to the kitchen, to the living room. The house goes on and on, as wide open spaces abound. The kitchen is so inviting, you will want to spend more time here than just cooking your meals. Granite counters, and stainless steel appliances create a picture-perfect chef's dream. The kitchen area also includes an eat-in kitchenette that will accommodate a full-size second dinette set. 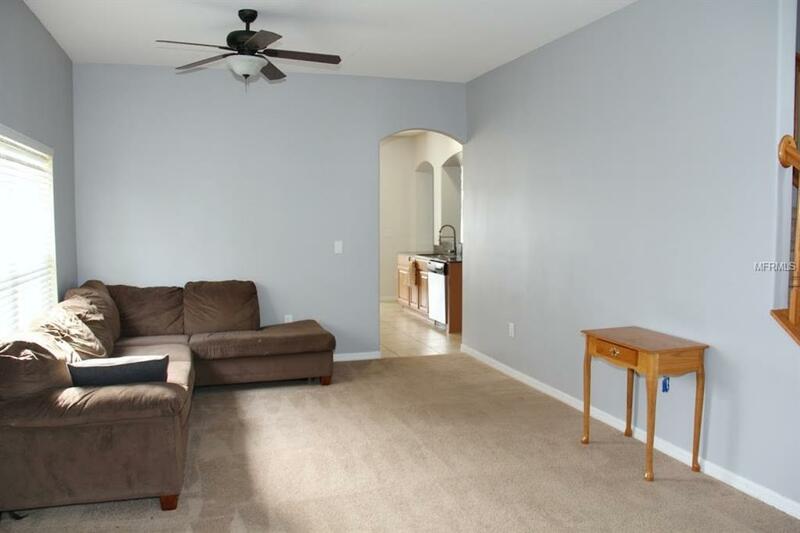 The downstairs bonus room would make a great office, play room, or in-law quarters, as there is a FULL BATH. 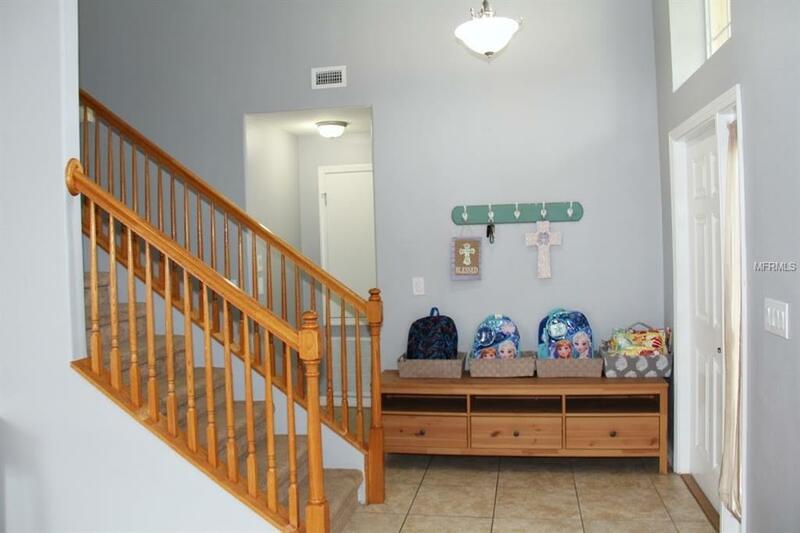 Upstairs, you'll be enveloped in the same warm, rich toned flooring that takes you all the way up the staircase FIVE over-sized bedrooms, a full bathroom, upstairs laundry room and so much more await you. Enter the master retreat, and you'll never want to leave. The master bathroom has it all: dual vanities, garden tub, stand up shower and HIS and HER closets. Enjoy outdoor living at its finest. Sip some lemonade on the screened lanai, or soak up some sun in your new hammock while overlooking the beautiful lake view. Don't wait!